Three men have been arrested for the attempted firebombing of a Swedish synagogue in Gothenburg, and according to a far-left group all three are recent asylum seekers from Syria and Palestine. 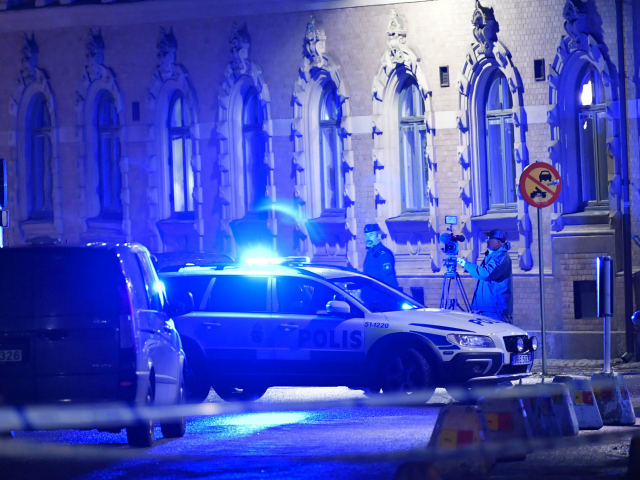 The men, aged 18, 20, and 21, were arrested by police following the attack, which saw a group of around 20 masked individuals attack a Gothenburg synagogue with firebombs in an effort to burn the building down. The three men arrested in connection with the attack are said to be asylum seekers who came to Sweden this year from the Middle East, according to George Soros-funded far-left group Expo. Expo, who are known for their activism against right-wing groups in Sweden, claim they spoke to President of the Swedish Western Regional Police Ulla Brehm, who confirmed the arrests. They also say that they obtained court documents which showed that all three suspects are asylum seekers and that the trio pled not guilty to charges of deliberate arson. The attack occurred around the same time as a demonstration in the heavily migrant-populated city of Malmö, where a group of around 200 demonstrators protested the decision of U.S. President Donald Trump to recognise Jerusalem as Israel’s capital. 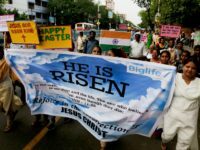 Expo also claims to have evidence that one of the men arrested by police in connection with the synagogue firebombing had expressed his opposition to the recognition of Jerusalem as Israel’s capital, but they did not note any evidence he had connections to radical Islamic extremists. After the announcement President Trump’s decision, protests emerged in both the Middle East and European countries with large Muslim populations like the UK, where model Bella Hadid joined a “Free Palestine” protest in London.